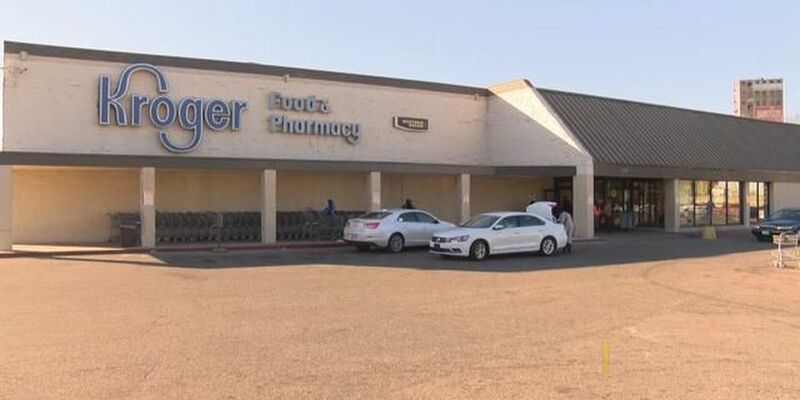 MEMPHIS, TN (WMC) - Initial reports from a study funded by Memphis City Council members show at least one of the Kroger stores closed in February was profitable. Council members authorized thousands of dollars in order to fund that study. It was supposed to be fully completed Tuesday, but a delay in cutting the check put the full results on hold for three more weeks. Kroger closed three Mid-South area stores in early February despite calls from Memphis City Council members and those in the community to keep them open. At the time, Kroger said profits at the stores were steadily declining despite the company's best efforts. The store on Lamar Avenue was making money, about $30,000 a year, with a weekly sales volume of more than $105,000. The story was different for the store on South 3rd, with statistics showing a $275,000 loss yearly and weekly sales volume fluctuating between $58,000 to $108,000. "The store that was losing money was losing a significant amount of money, so a lot of that has to do with the layout and how you operate," Rhonnie Brewer with Socially Twisted said. Brewer is leading the campaign to market the shuttered stores to new grocers. She said the hope is attracting a traditional grocer to these areas and even getting them to open new stores in different locations across the city. "Baltimore has partnered with the Salvation Army and they are opening what they're calling a non-profit grocery store," Brewer said. "There are some other models that are community-based models where you have residents of the community that are running the store; they're in charge of the store." Brewer said the full results of the study will indicate the most efficient way to serve the population in those areas. "Once we have the information back we will be able to look at it and see what options may work best for us here," Brewer said. At the time Kroger closed three stores–one in Mississippi and the two in Memphis–citing declining profits at all three stores.